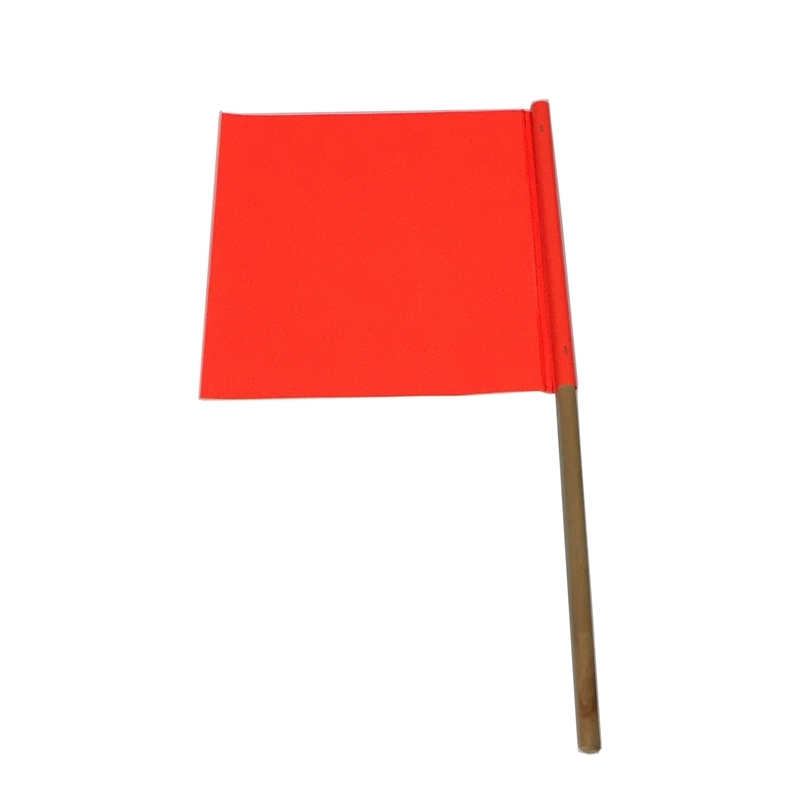 The Brutus PVC Flag is an essential signalling device for construction sites and road works. 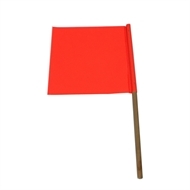 The 30cm x 30cm flag features a built-in timber handle. It can also be used to direct pedestrian crossings.